Posted on April 19, 2017 by onebadmutha. This entry was posted in Image Gallery and tagged amadeus cho, babes, blade, champions, covers, cyclops, doctor strange, ghost rider, groot, gwenpool, hawkeye, howard the duck, hulk, jane foster, kamala khan, kate bishop, miles morales, ms marvel, nova, rocket raccoon, spider-man, thor, viv vision. Bookmark the permalink. Cover B for Rat Queens #4. 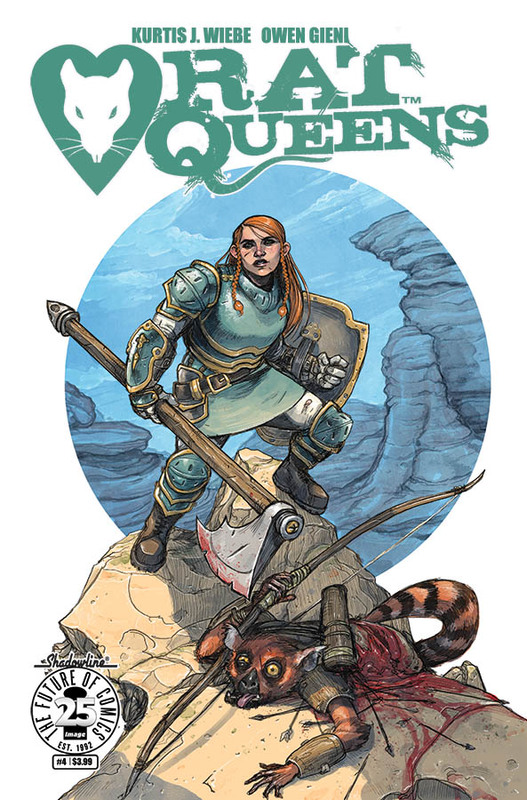 Cover A for Rat Queens #4.